Welcome to AC Garage Doors. Are you looking for high-quality up and over, side hinged and roller garage doors in Cardiff at competitive prices? 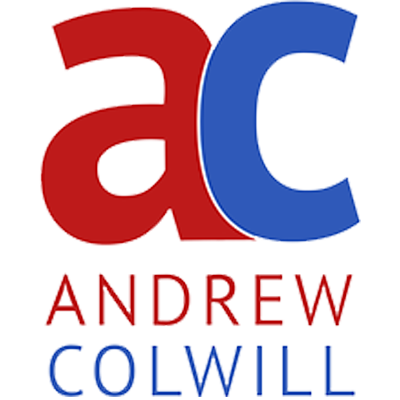 If so, speak to the experts here at Andrew Colwill Garage Doors. 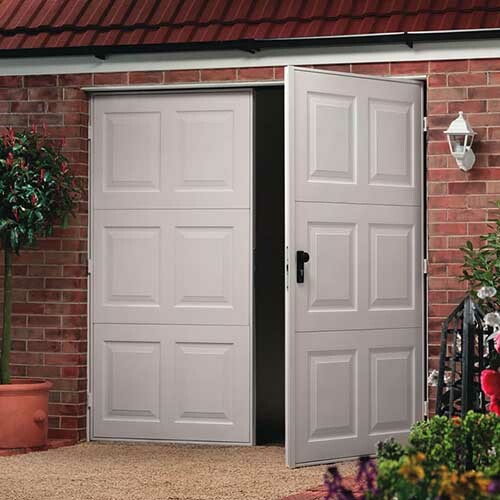 We are a leading garage door company in Cardiff serving customers across South Wales. 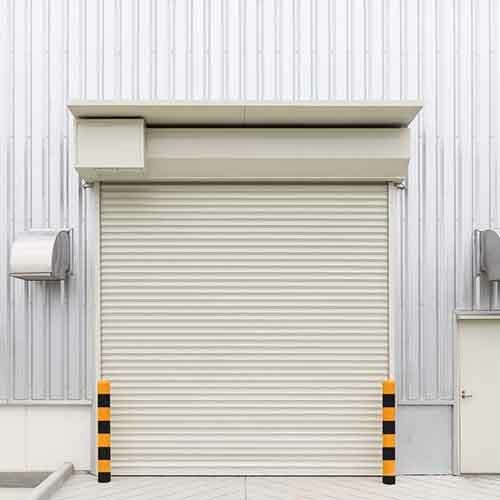 We offer a wide range of styles, sizes and designs from leading manufacturers and we are certain to have the perfect garage door to match your home perfectly.